Today, the Nokia 5250 gets an official announcement from Nokia. With the Symbian^1 on board on the system, the Nokia 5250 will surely be the successor for Nokia 5230 (Nuron) centered at audiophiles and social hookers. Expanding the data specs of 5250 will make your ears and fingers itchy, as it’s another thing to considered if you’re wanting an affordable smartphone device loaded with S60 5th edition (S^1) and multimedia goodness. It will come in unlimited Ovi Music offers to selected markets and freedom of your own choice of service for others. Have they ironed out all the wrinkles that 5800 and 5530 still have? My bad. The 5250 doesn’t have a secondary camera. 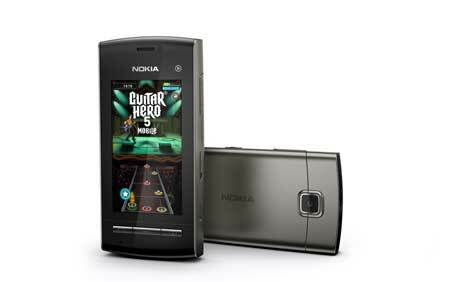 I wanted sum advice dat is nokia 5250 better or nokia 5230 ?